Give the people what they want! 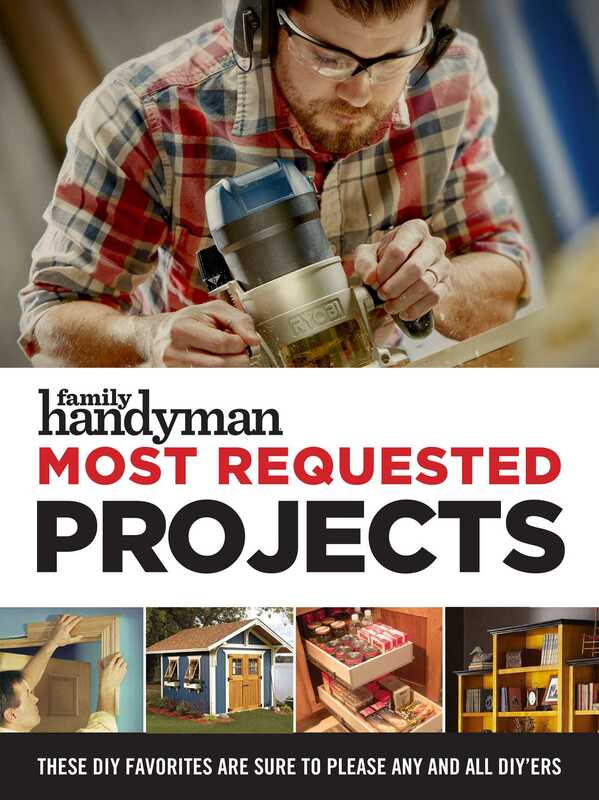 This collection of projects from Family Handyman includes those that made our ‘Most Popular’ list—the ones that people have asked for, searched for and looked at more than any others. Includes sheds, organizing, kitchens, bathrooms, garages and more. This is the first time we’ve gathered our top shed, kitchen remodel,garage storage system, bathroom makeover, bookcase, patio, countertop upgrades and much more into an anthology. These DIY favorites are sure to please any and all DIYers.